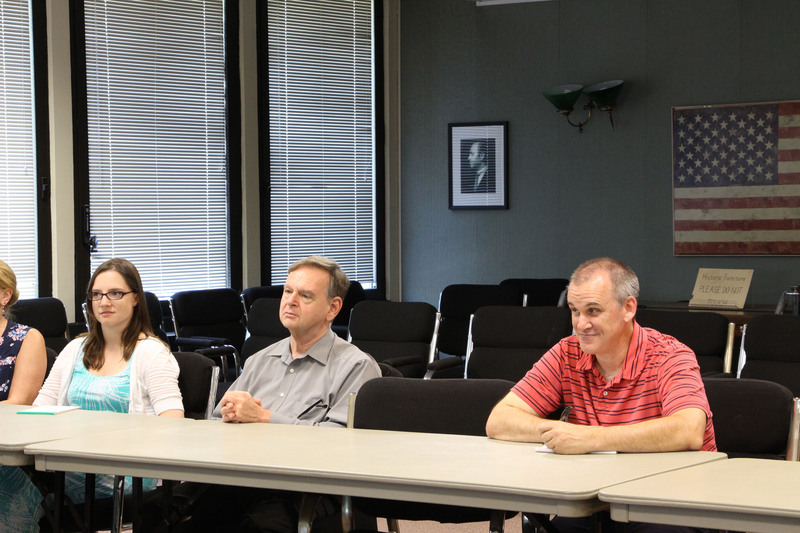 Camtasia Studio, a software product used to create video tutorials and presentations, has taken the Stony Brook University Libraries by storm! This software will not only assist Library faculty and staff in creating library how-to videos on frequently-asked-questions, but will extend the Libraries’ public outreach to online patrons and those that prefer interactive, technology-based learning experiences. 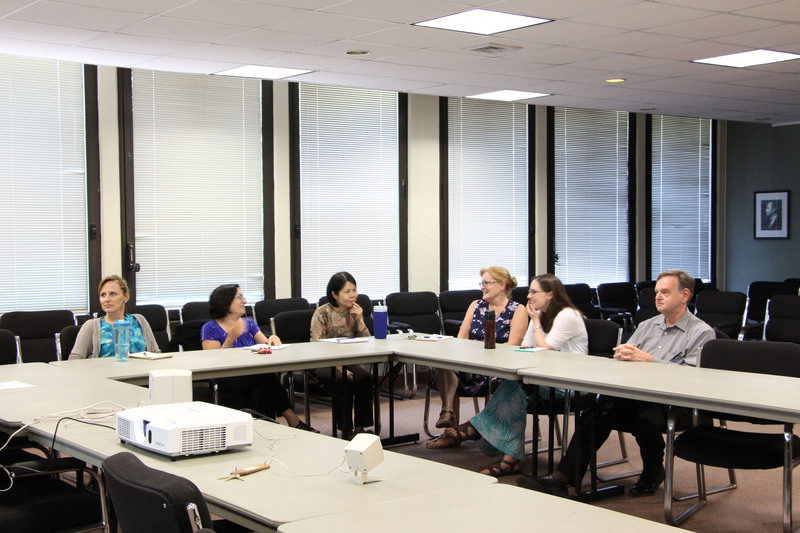 On August 3rd, 12 members of our Library faculty and staff took part in a crash course training for this helpful tool. 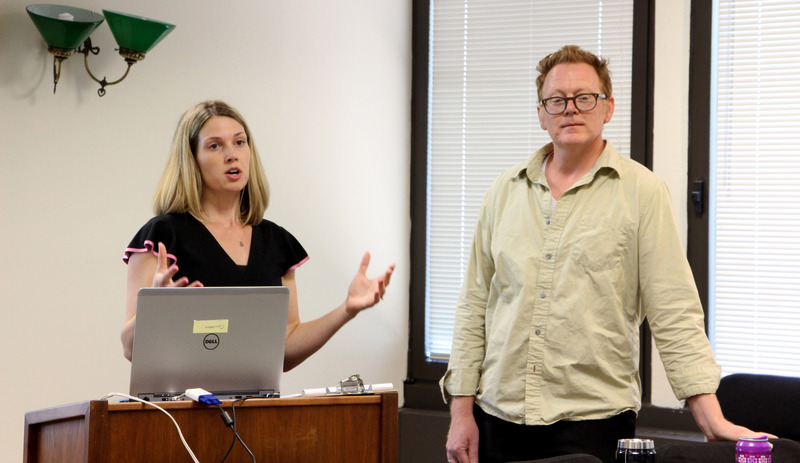 Librarians Darren Chase and Elizabeth Trapasso led the training workshop in how to create, edit, and share video tutorials using Camtasia Studio. 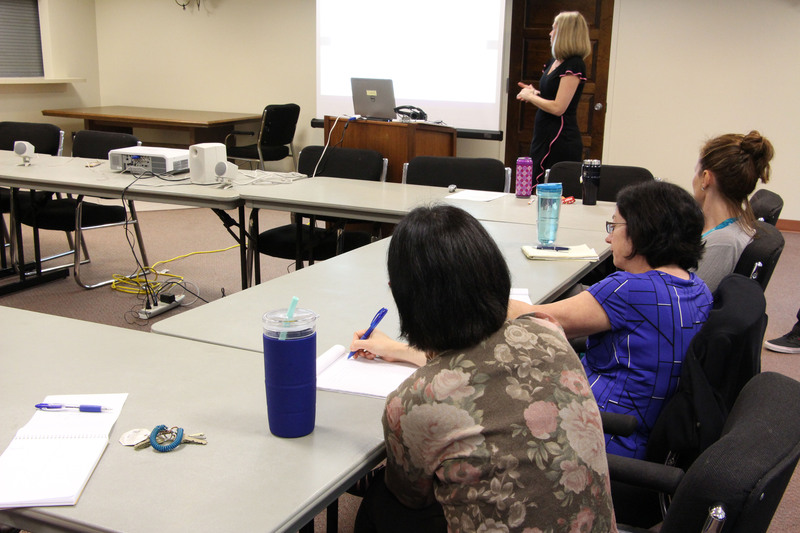 To begin the session, the librarians discussed the benefits of using this product and tips/best practices when beginning video production. 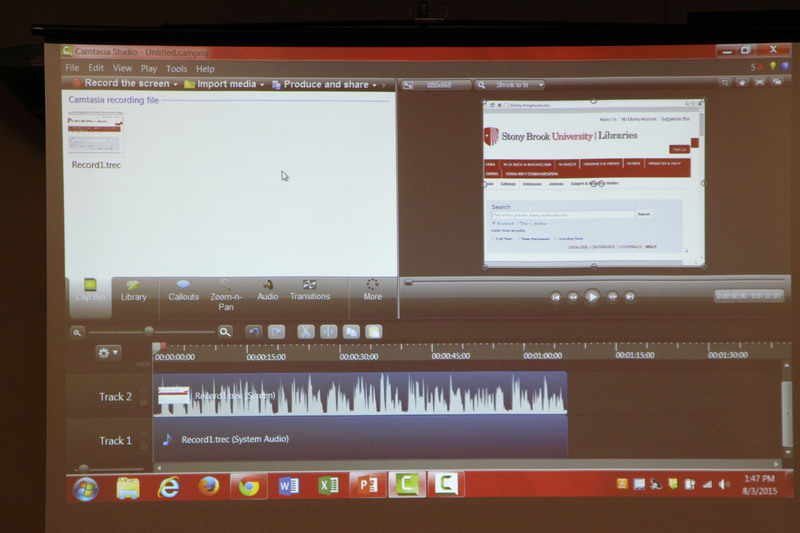 This led into a live demonstration of video recording and editing using Camtasia Studio. 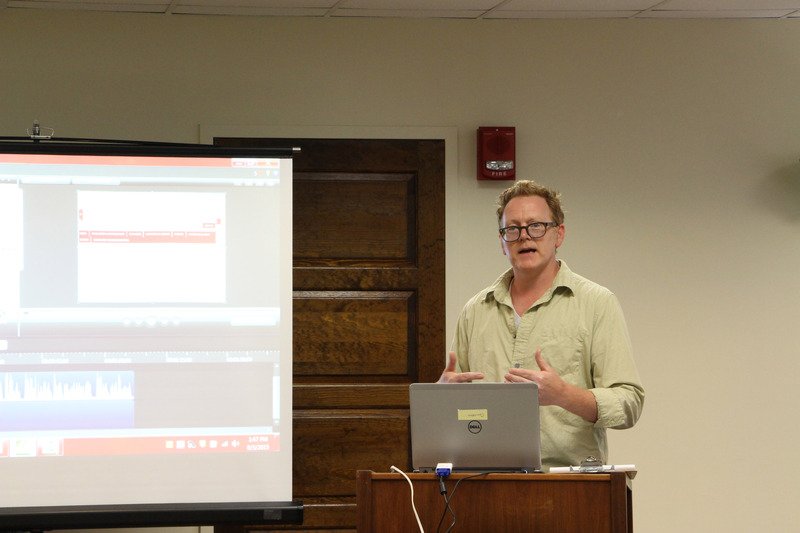 Participants were shown the various editing capabilities available in Camtasia such as clipping extraneous audio and video, adding introduction and exit screens, adding call-outs and transitions, and how to insert quizzes into a presentation. To conclude, Darren demonstrated how to easily publish and share completed tutorials via Google Drive and the Libraries’ YouTube channel.